Interested in living in Bethnal Green? Nestled between Shoreditch and Bow, Bethnal Green boasts a thoroughbred artistic pedigree of its own. Museums and art galleries intermingle with lounges, bars and gentlemen’s clubs giving the area a sort of lovable eclecticism. Multicultural and lively, Brick Lane constantly bustles with street art aficionados, those seeking vintage bargains or food served from street vendors. 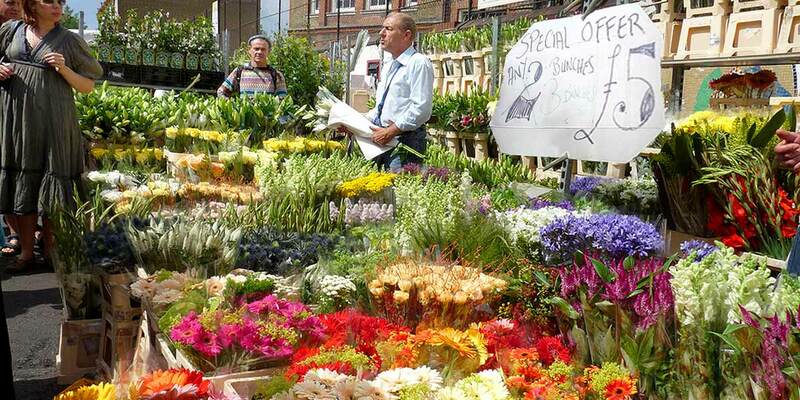 Colombia Road Flower Market is one of the city’s most impressive markets, overflowing with flora and fauna every Sunday. Bus: Various bus routes to the City.